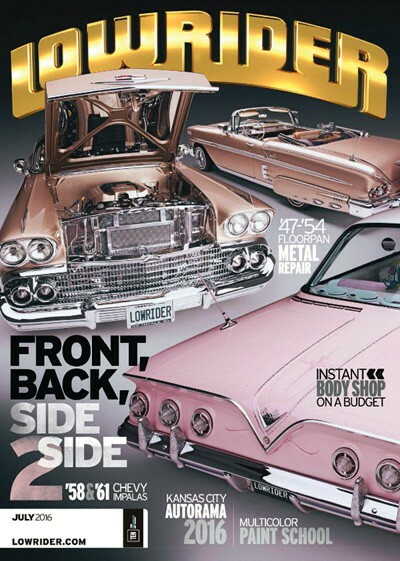 LowRider Magazine is the authority for enthusiasts of the specialty culture of the chopped and lowered ride. 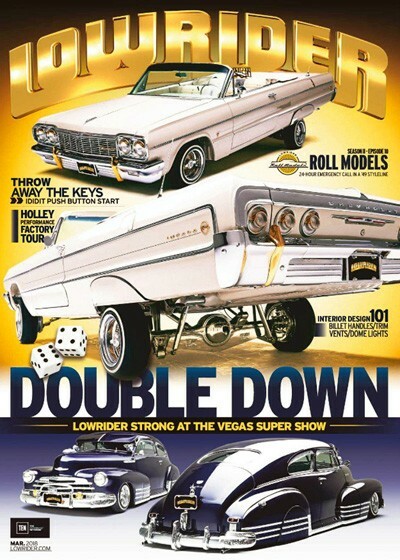 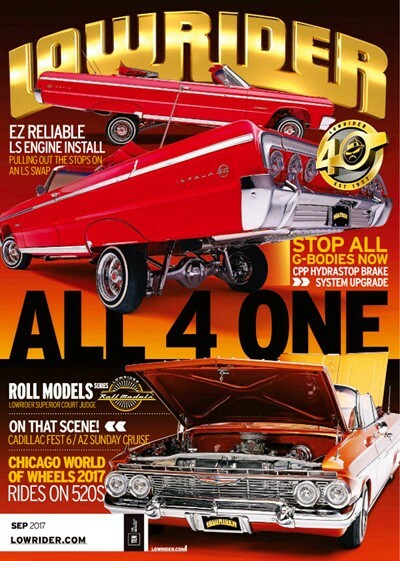 Regular features in Low Rider Magazine include Raza Report, Street Beat, Hydraulics Hotline and Sound System Spotlight. 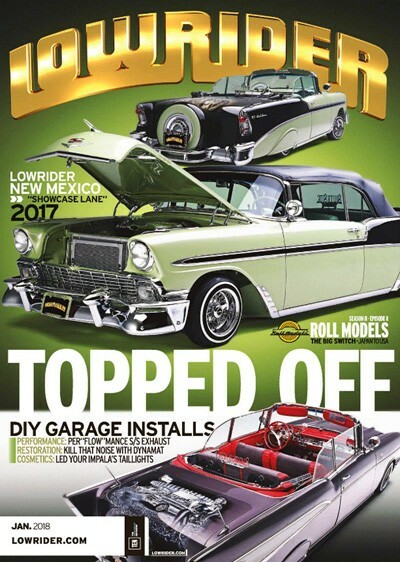 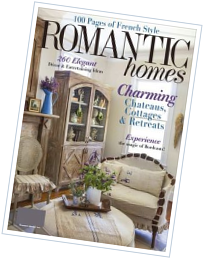 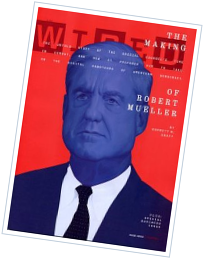 Each issue of Low Rider also includes great photo spreads, happenings from around the country and special technical features.